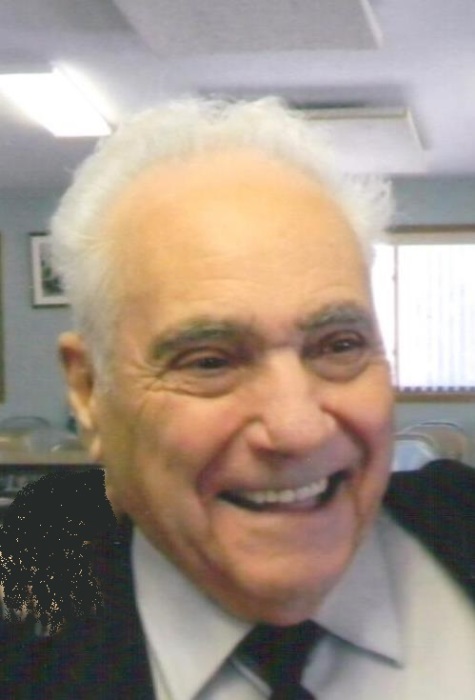 John P. De Santis, age 86, of Bancroft, passed away Wednesday, November 14, 2018 at St. Clair Hospital in Weston with his family at his side. He was born February 25, 1932 in Cumberland, Wisconsin the son of Ned and Jennie DeAngelo De Santis. He married Jeanne Pierson on February 23, 1952. They later divorced. John was an honest, hardworking man who enjoyed spending time with his family and friends, woodworking and watching the Green Bay Packers. He will always be known for being the first to build the Blue Harvester Silo. He is survived by his children, Daniel of Altoona, Val (Jim) of Topeka, KS., Lynette (Butch) of Clear Lake, MN., the late Julie Rose, the late, Pamela, Marlene of Barronett, the late Joseph, David of Cumberland, Richard of Medford, Lonna of Cumberland and Della (Paul) of Eau Claire; his elder sister, Helen David of New Brighten, MN; 19 grandchildren and 17 great grandchildren; further survived by nieces, nephews, other relatives and friends. In addition to his parents and three children, he was preceded in death by his former wife Jeanne, three great grandchildren and his companion of many, many years, Lucy Meddaugh. 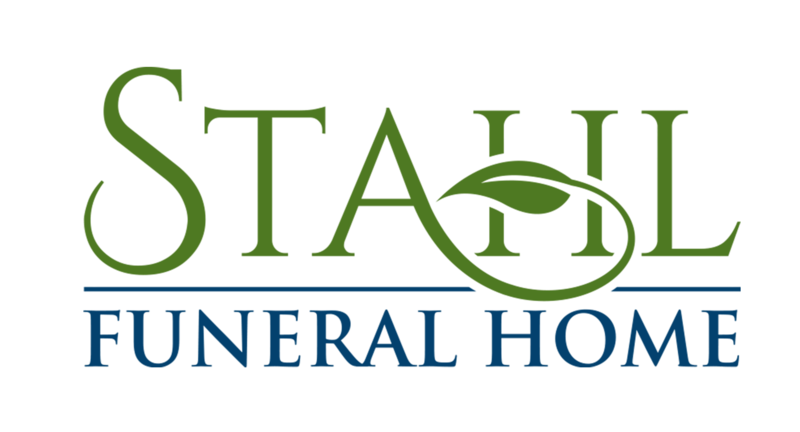 A Celebration of Life Service will be held on Saturday, November 17, 2018 at 3:30 p.m. in the Stahl Funeral Home, Plainfield. Visitation will be held from 2:00 p.m. until the time of services.